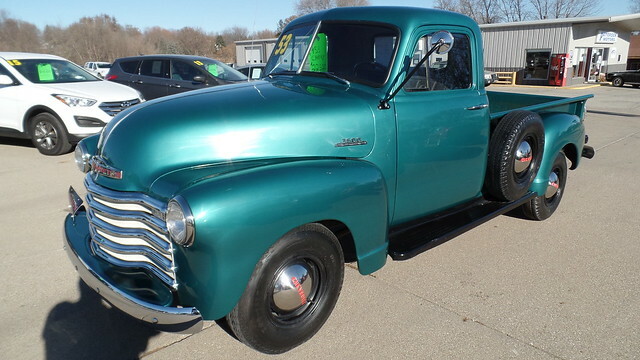 This is a very nice truck that has had a frame off restoration. This vehicle has been restored to original condition. It comes with a wooden bed floor, Bias Ply Tires, Inline 6 cylinder engine, Factory Heat. This vehicle will make a great conservation piece. Take a chance and own a piece of great history.